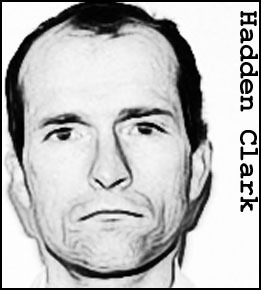 Born into an affluent but highly dysfunctional family, Hadden Clark was physically and emotionally abused as a child, with his mother forcing him to dress as a girl. This mistreatment led to him becoming an abuser himself, taking out his frustrations on younger children and helpless animals. As an adult, Clark trained as a chef at the prestigious Culinary Institute of America and worked in upmarket hotels and restaurants. However, his bizarre behavior saw him fired from one job after the other and he was eventually reduced to doing menial work and sleeping in his truck or in the woods. He also had a stint in the navy but was discharged after being diagnosed as a paranoid schizophrenic. 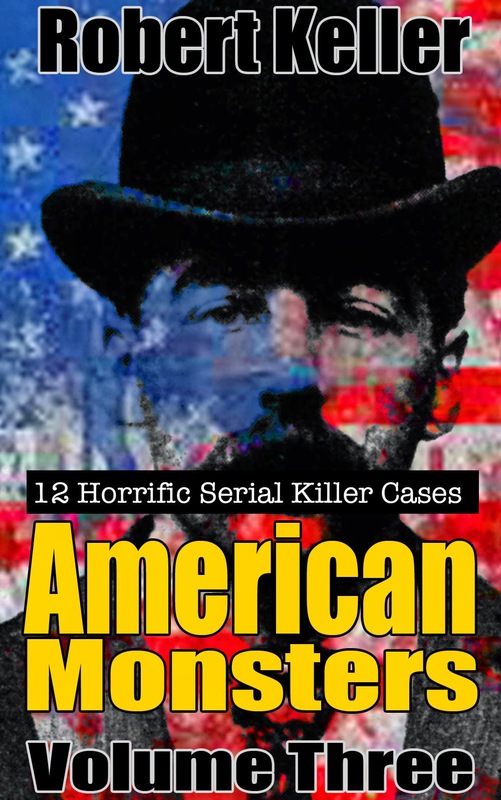 The first murder definitely attributed to Clark was that of his six-year-old neighbor, Michelle Dorr, who he killed and cannibalized in May 1986. 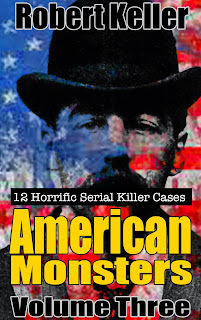 In 1992, he committed another murder, killing Laura Houghteling, a young woman whose mother had given him a part-time gardening job. Clark, who had become obsessed with Laura, sexually assaulted her and then stabbed her to death. However, he left a bloody fingerprint at the scene leading to his arrest within days of the murder. Under interrogation he confessed to the murder as well as several others going back to his teens. Only the Houghteling and Dorr murders have ever been proven. In June 1993, Clark pleaded guilty to second-degree murder and was sentenced to 30 years in prison. In 1999, he was convicted of murdering Michelle Dorr, with another 30 years were added onto his sentence.